welcome to Shanghai Kaidu. 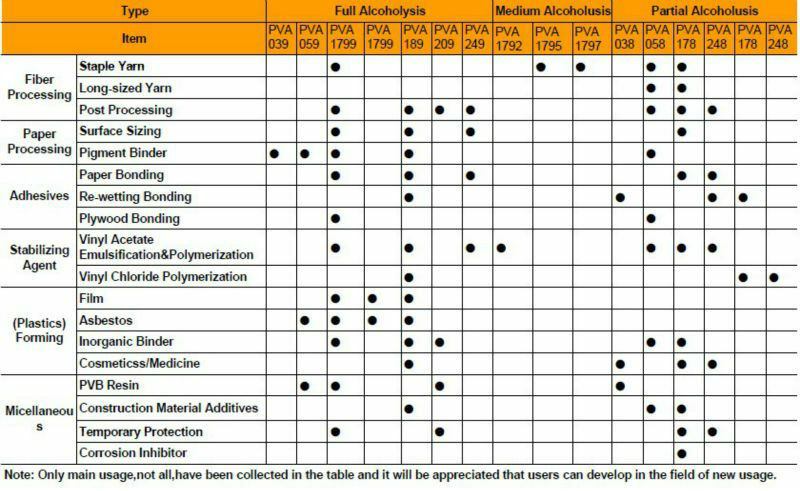 kaidu have been engaged in manufacturing and dealing with Polyvinyl Alcohol founded in 2010 , With rich experience , excellent products, exclusive service, Kaidu will be your first choice! we supply pva 1788 powder from 20 to 500 mesh . 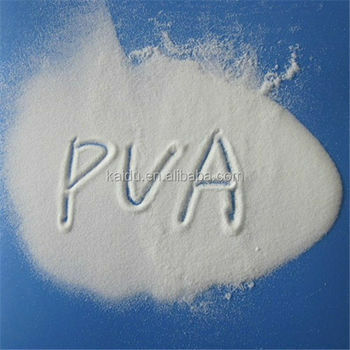 Polyvinyl alcohol (PVA) powder series of products is specializedin construction industry as an additive in all kinds of dry powder putty, dry mortar, tile adhesive, especially used for building putty and Mortar, improving the flexibility, water retention and increase viscosity of mortar and putty. 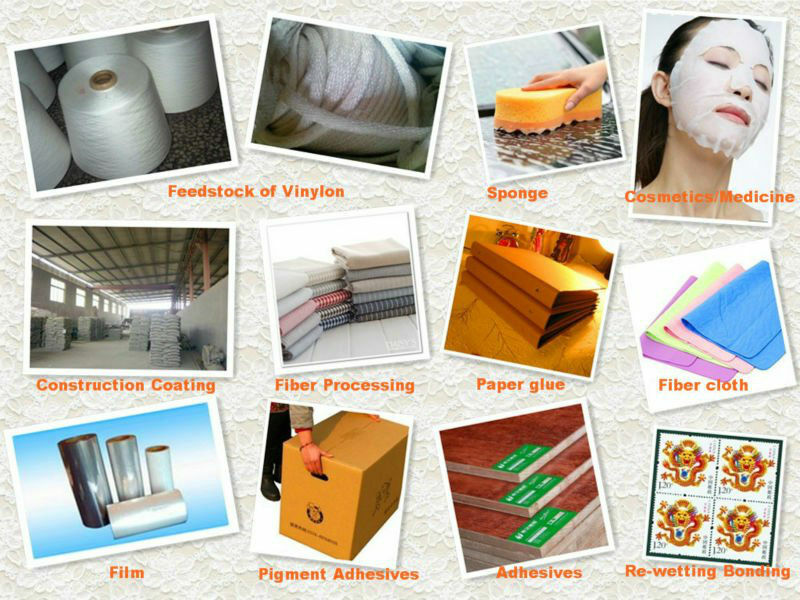 It’s adhesion very good and used to be widely with paper making, sizing material for textile, adhesive, film, and dry mortar field. KP series can be used in powder building materials , after stirring and mixing evenly, it could be use. Addition of advice: 0.3-3%of the total putty powder. KP series use 100-120mesh when product dry glue powder, below 100 mesh it dissolves slow, difficult completely dissolve, when over 120 mesh, it is easy to agglomerate. Dry-mixed mortar use 80-120mesh. 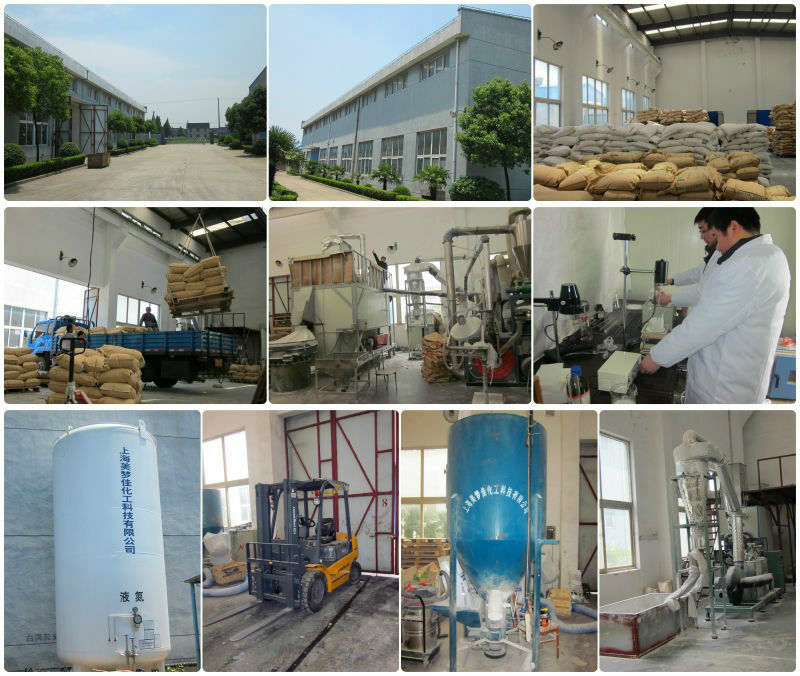 Powder putty use above 120 mesh, because below 120 mesh it is difficult to dissolve and make the surface unsmooth. Packing: kraft paper package with plastic film inside, 20kg&25kg per bag. Store: KP line products should be stock indoor where is dry& well-ventilated, room temperature is 5-30℃, Stored in batches. do not near the power, prevent humid, avoid sun exposure. 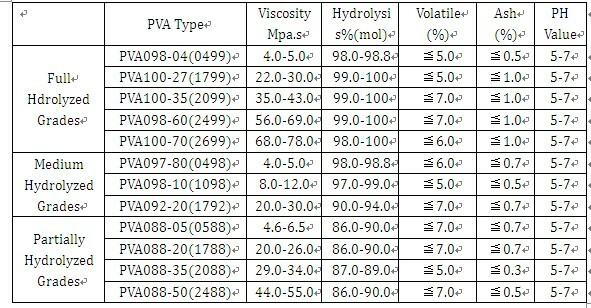 strictly prohibit storage with volatile chemicals to prevent adsorption modification. Transportation: when transport KP line products should use clean vehicles and avoid moisture, rain, sun and carry gently to prevent damage. Have a negotiation of the compensation and sign agreements. Our After-Sales Department will perform the duties as the agreements.